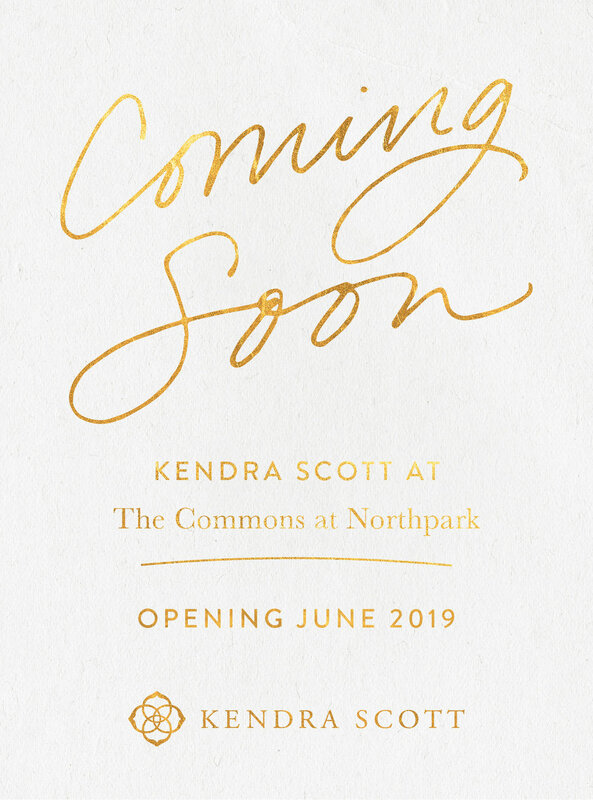 Kendra Scott is coming soon to The Commons at North Park in Midland, Texas! The store will be located at 2900 West Loop 250 North, Midland, Texas. 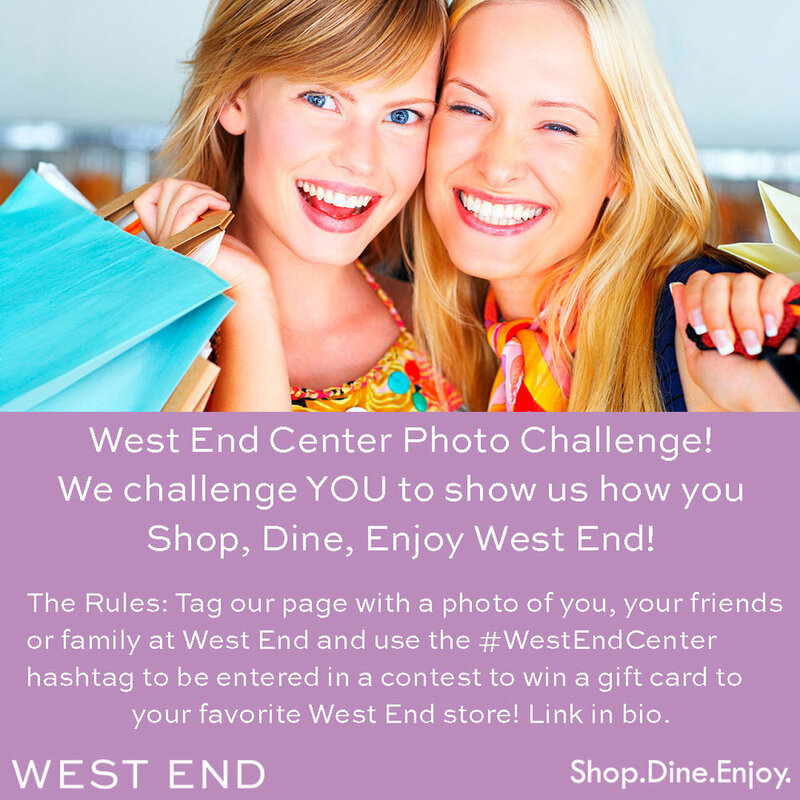 Stay tuned for more info!